In the east, one rebellion has been crushed, but the rebellion in the west is rapidly spiraling out of control. 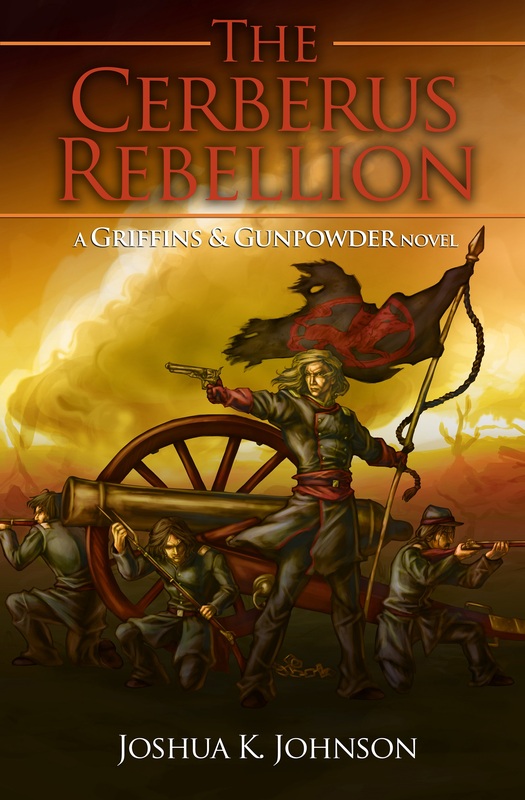 If things continue as they are, the nation of Ansgar may be at an end. Emissaries of the western rebels have traveled across the Vast Sea to secure treaties and trade. They face resistance and apathy, and find a most unlikely ally. 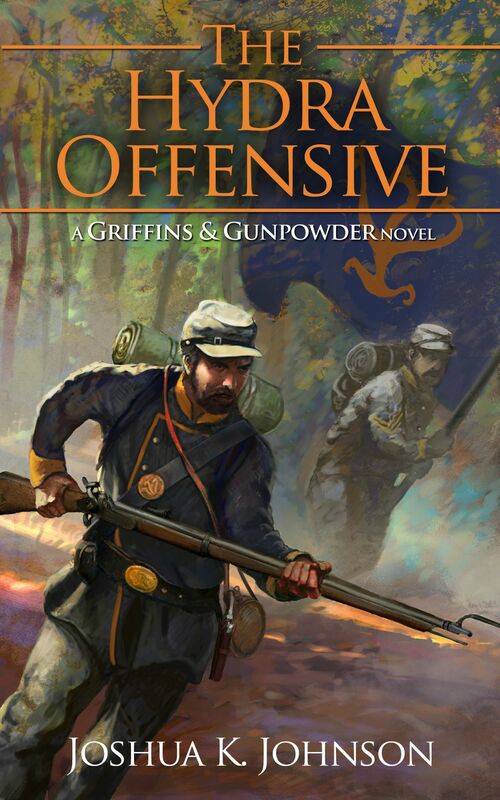 Posted on October 29, 2013, in Uncategorized and tagged Blurb, flintlock fantasy, griffins & gunpowder, Gunpowder Fantasy, muskets and magic, The Hydra Offensive. Bookmark the permalink. Leave a comment.